Choosing a WordPress hosting provider for the website you create is a primary and crucial step of a website building process that should be approached with careful consideration. That is exactly why we decided to provide you with an informational basis for a reasonable and calculated decision. 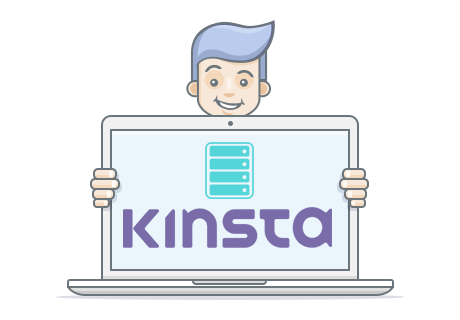 Being for many years on WordPress kitchen and communicating with the clients daily, we stopped our choice on three web hosting providers that proved their quality with WordPress websites for us and our clientele: Kinsta, Bluehost, WordPress.com and InMotion. 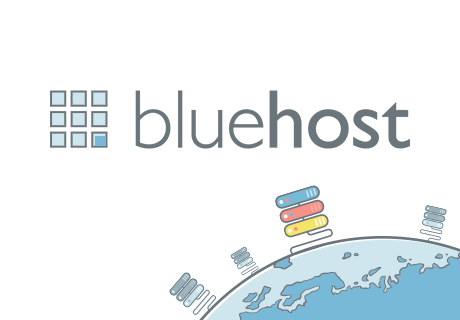 These providers are the best choice to cut down expenses without missing out an opportunity to get all advertised benefits from a hosting package. It should be mentioned that all the hosting companies in the list offer WordPress-specific hosting services which are to say you’ll get full compatibility with WordPress host requirements, auto WordPress installation and automatic WordPress updates together with the advanced number of site management options consolidated in one place. 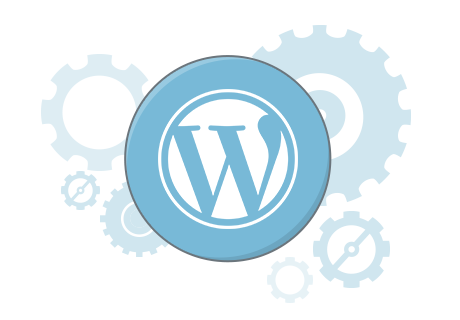 Fully-managed hosting dedicated specifically to WordPress. 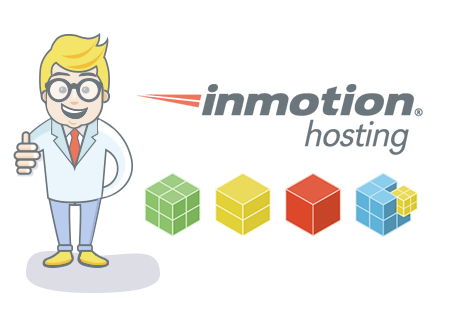 One of the top-rated and established hosting providers in the industry. Hosting, security, backups, and spam protection are all included. WordPress.org officially recommended hosting provider with more than 15 years expertise in the field. WordPress eCommerce hosting for online stores. If you find any of them really satisfying and proceed with from this page, we can get a small commission in terms of the affiliate program and will be very thankful for your help.